Lately, there have been major developments within the realm of the connected lifestyle, and consumers’ daily routines are becoming increasingly streamlined and offloaded to intelligent digital services. In particular, the market is seeing increasing manifestations of automation through robotics, small automated devices that help people with their daily routine and everyday tasks. From robots that make shopping and travel more convenient to spa treatments in a handheld device, here are three ways that brands are offering consumers creative ways to enhance and automate their everyday interests and activities. LG Electronics showcased three new robots designed for LG’s new CLOi brand, and each comes with distinct programming for different industries. The Serving Robot model is designed for airport and hotel restaurants. It comes with a touchscreen that customers use to order their food, and it delivers the meal to them on a tray. 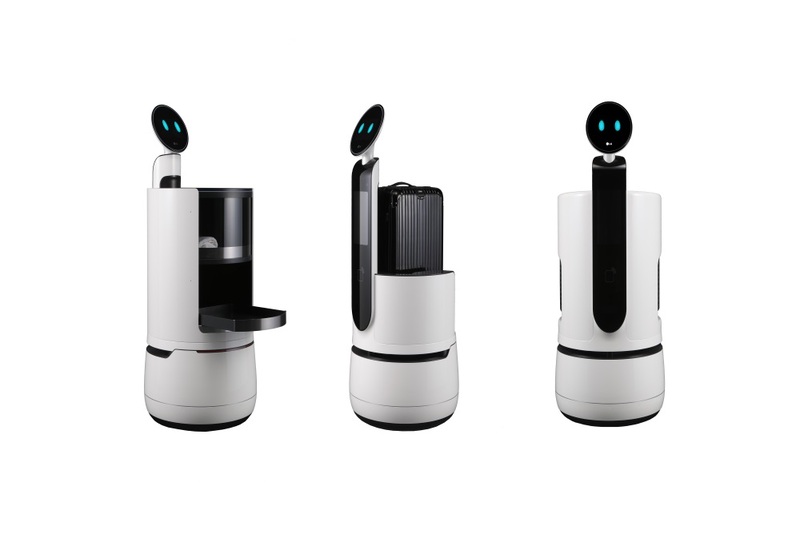 The Porter Robot comes with a carrying case for hotel guests to use to carry luggage to their rooms. Lastly, the Shopping Cart Robot is made for supermarkets. It follows customers around and assists them with shopping, allowing them to view the store’s inventory list from the robot’s touchscreen display and connect through a smartphone app to instruct it to locate specific items in the store. Technology company Philips created a potential solution in the form of a headband called SmartSleep. The headband sensors rest on the wearer’s forehead to detect brain activity. When the wearer falls into the sleeping pattern known as deep sleep, the device starts up and begins to play a repeating pattern of soft white noise. The sound pattern was carefully chosen to ensure the wearer does not awaken from the sudden noises. The sound should help the user remain asleep and form healthy sleeping habits. Swedish brand Foreo introduced the world’s first “smart mask” called UFO to the beauty market. 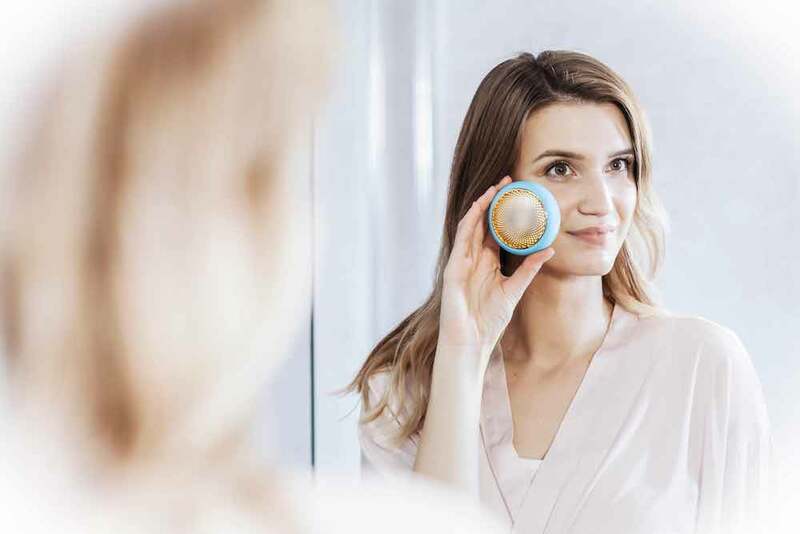 The handheld gadget, which is still in its pre-launch phase and available through a Kickstarter campaign, entails a 90-second treatment, compared to conventional sheet masks that normally take 20 minutes. It features what the brand calls a “360‎° smart mask treatment” that uses its “hyper-Infusion Technology” and LED light therapy, similar to what users would receive during a facial at a professional spa. While these devices are predominantly still uni-taskers—purpose-built devices that expedite a specific or limited set of tasks—they are paving the way for future automation and assistance of everyday practices and activities. For more information on the latest in innovative technology, see PSFK’s report CES 2018: Event Recap.